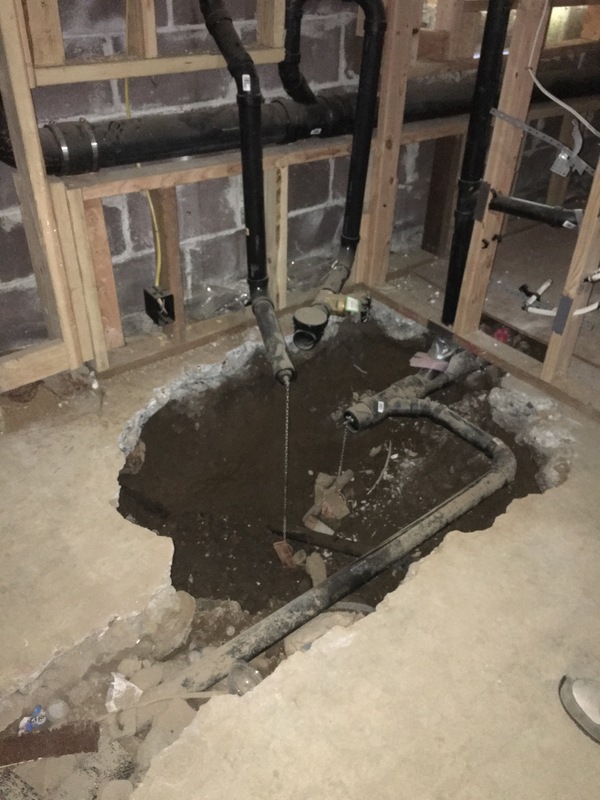 There may be a small hole in the basement…. « Just a wee bit of water damage? !